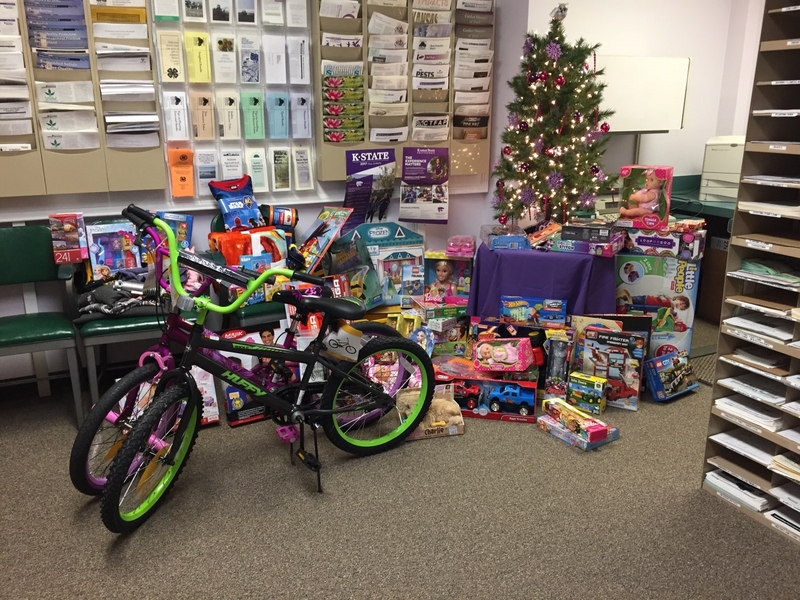 Thank you to the 4-H Clubs and members that donated toys to our Annual Toy Drive. This was our 11th year! 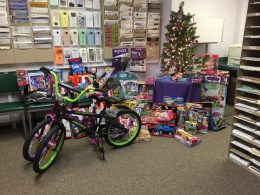 We hope to continue this tradition and put more smiles on more faces every Christmas! 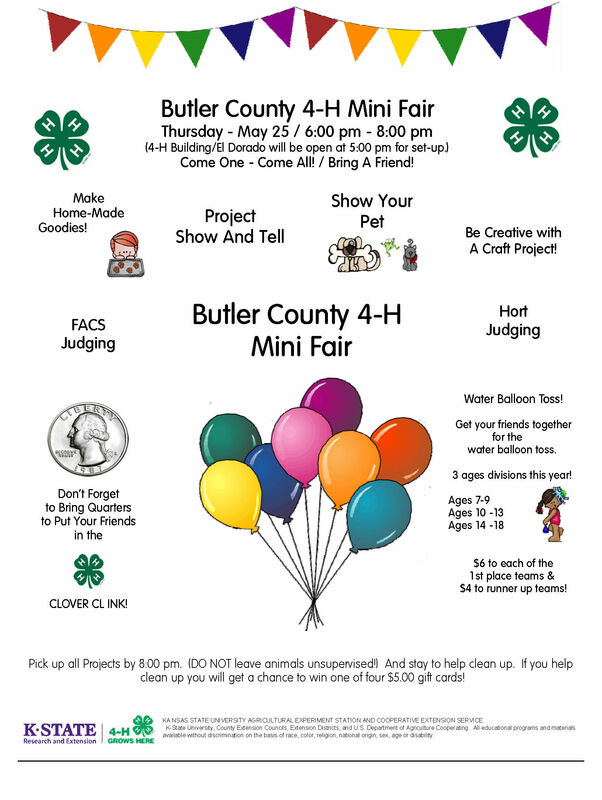 4-H Day will be here before we know it! 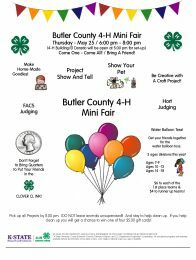 4-H Day is a great time to showcase your talents, get feedback on your presentations and learn from others about projects and topics you might not know about! The event will be held on February 3rd, 2018 at the Butler Community College. If you are looking for more information on 4-H Day, here are the guidelines. 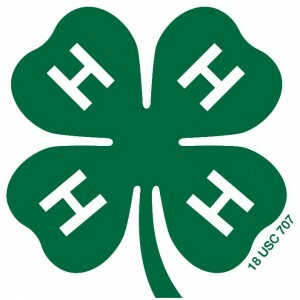 Other information can be found on the State website at: http://www.kansas4-h.org/projects/personal-development/communications.html. 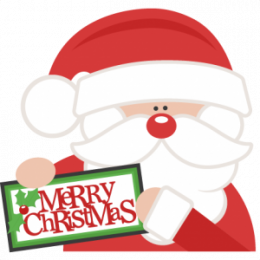 Public Speaking, Demonstrations, Readings, Gavel Games, Vocal and Instrumental Solos and Ensembles, Piano, Skits, Dance, and the list goes on! Please note, there is no Regional 4-H Day this year. Yes! You must register and pay online before attending an instructor-led class. 7 year olds must rsvp to the Extension office prior to attending the instructor-led class. • Come join us for a great Saturday. all workshop materials, snacks and lunch. 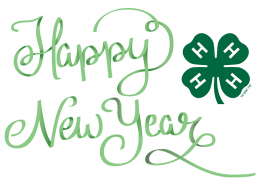 If you haven’t already completed your 4-H enrollment, make sure to get this done! If you want to exhibit market livestock at the Butler County Fair, you must be enrolled in that project by February 1st. We will lock the 4-H Online enrollment system down for a week at that time so we can run the enrollment reports for market animals. VIPs are also due by February 1st. 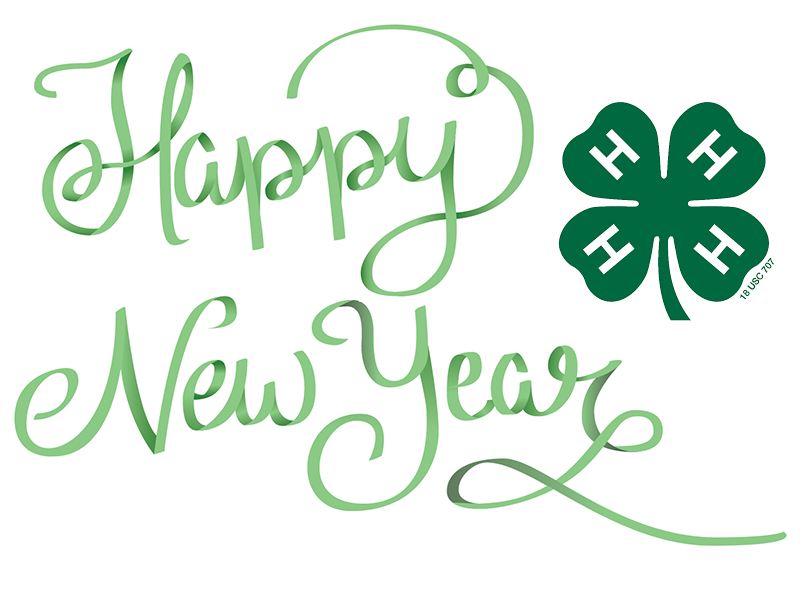 If you are a volunteer, make sure to complete the 4-H online enrollment and submit your renewal paperwork. 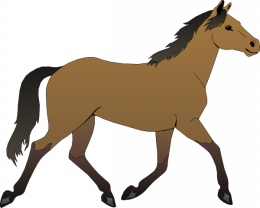 This includes doing the online background process. If you have any questions, don’t hesitate to call the office at 316-321-9660. What: Road trip across the USA stopping to see Philadelphia, Gettysburg, the Liberty Bell and more! Meet, learn, share and tour with youth from other states and respected resource people.Walk among places that have made history and places that are making news today.Visit Capitol Hill, government departments, historic sites, and memorials.Get a close-up view of political process through visits to Capitol Hill.Meet with the Kansas Congressional and Senate delegations to discuss legislative issues.Participate in workshops and assembly groups to learn life skills and discuss possible solutions to domestic and international problems.Interact with 4-H members from other states, learning and sharing about 4-H and other interests and issues. This trip has filled up quickly in the last few years, make sure that you do not delay in signing up to attend! Registration is now open for Kansas Junior Sheep Producer Day and Kansas Junior Beef Producer Day! The K-State Youth Livestock Program, K-State Research & Extension, and the K-State Department of Animal Science and Industry will be hosting two junior producer days in March 2018. We invite you to participate in Junior Sheep Producer Day and Junior Beef Producer Day! These are biennial events, with swine and meat goat days held in odd years and the beef and sheep programs held in even years. 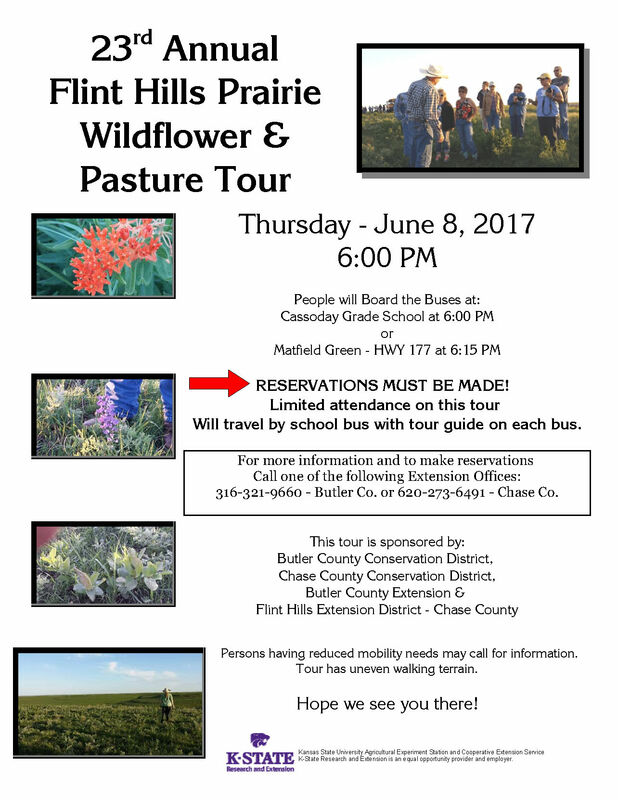 Specie producer days are held to provide educational material and hands-on experiences for youth, parents, leaders, and extension agents. Various speakers share information on topics such as selection, nutrition, showmanship, fitting, reproduction, feeding, and disease control. Talks, demonstrations, hands-on activities, and door prizes are present at all events. Beef and Sheep days are held in the even years and Swine and Goat days are held in the odd years. *Education materials from previous events are located on the Education Materials page to the left. The Kansas State University Animal Sciences Leadership Academy is an intensive four-day educational experience designed to enhance the leadership skills and animal science knowledge of students in ninth through 12th grades. Students from across the country with an interest in the livestock industry and related careers are encouraged to apply each spring (due April 1). 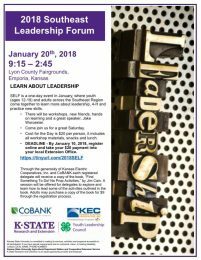 Hosted by the K-State Department of Animal Sciences and Industry and sponsored by the Livestock and Meat Industry Council, the academy’s goal is to develop young leaders within the livestock industry and prepare them for a successful future in this field. We look forward to welcoming new students to the K-State campus each June. Our 2018 class will join 225 students who have completed our program, as we begin our 10th year. Thank you to our applicants and those who helped share information about this opportunity. 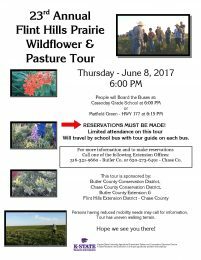 The program’s itinerary will feature interactive workshops, tours and faculty mentor time with animal science professors. Industry leaders will also join the participants frequently to share their knowledge and expertise. Throughout the week, participants will work in teams to evaluate current events within the animal science industry and educate others. This experience will culminate with team presentations and a closing reception on Saturday morning. The program also focuses on developing personal leadership skills through workshops and activities. “One of my favorite parts of KASLA was learning more about our individual strengths through the Strengths Finder Assessment. As we learned more about our strengths, we were also able to learn how to capitalize on them and use them effectively in group settings such as the agriculture issues team project. KASLA truly developed us as leaders in the agriculture industry both inside and out,” Bertz said. Only 20 students are accepted to ensure individualized attention from counselors, professors and industry leaders. Participants will stay on campus in university housing with program staff for the duration of the event. Transportation to and from the event is the responsibility of the participant, along with a $50 deposit to reserve his or her space. The Livestock and Meat Industry Council generously provides all other sponsorships. For questions about the academy, please contact Sharon Breiner, Director, at sbreiner@ksu.edu. Using Hashtags and Why You Want To! New to social media? 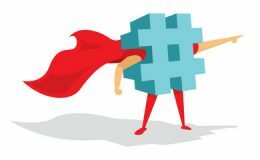 Are you a Gen X or Baby Boomer and just don’t get what a #Hashtag is or why you’d want to use one? The use of hashtags gained popularity on Twitter, but they are commonly used on all social media platforms. You’ll see them on Instagram, Snapchat, Facebook, Pinterest and others. A hashtag is a label for content. It helps others who are interested in a topic, quickly find content on that same topic. Anyone posting or sharing content on a relevant topic can add a hashtag label to their message. Other people can than search for that same label to find similar content on the same social media platform. Proper hashtag etiquette is to use no more than 3 hashtags at a time. The Spring Meat Goat Show is scheduled for June 4th. 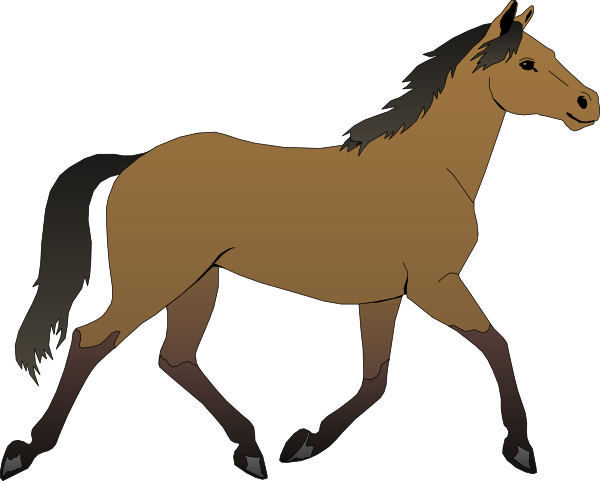 The Butler County 4-H Spring Horse Show is set for June 3.